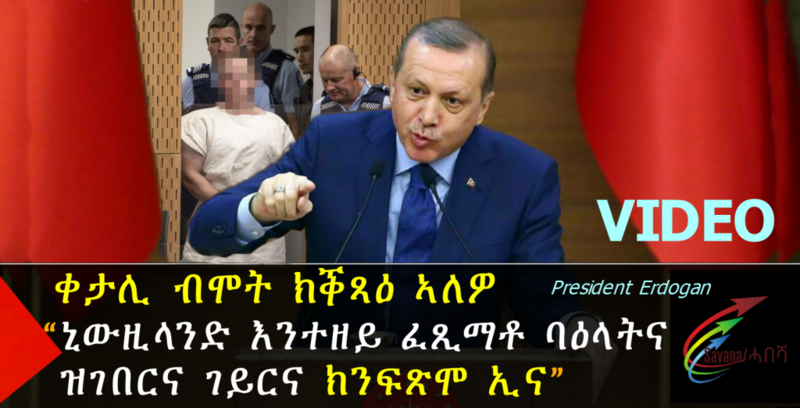 Erdoğan also called on New Zealand to hand down a “proper punishment” to the white supremacist, identified as Brenton Tarrant, who claimed 50 lives in two Christchurch mosques. “You have nefariously, perfidiously and vulgarly killed 50 of our praying brothers. You will pay for this. If New Zealand fails to do so, one way or another, we will make you pay for it,” he said, referring to Tarrant. The president even said he would “argue relentlessly with New Zealand’s administration” concerning the attacker’s punishment. However, in a comment piece in the Washington Post, Mr Erdogan praised Ms Ardern for showing “courage, leadership and sincerity”. He called on all Western leaders to follow her example and “embrace Muslims living in their respective countries”.